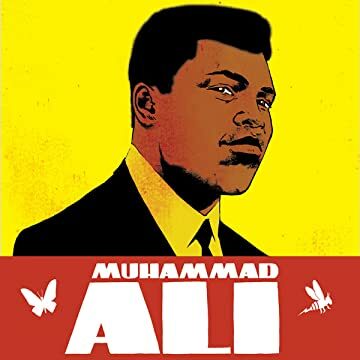 The story of boxing icon Muhammad Ali! 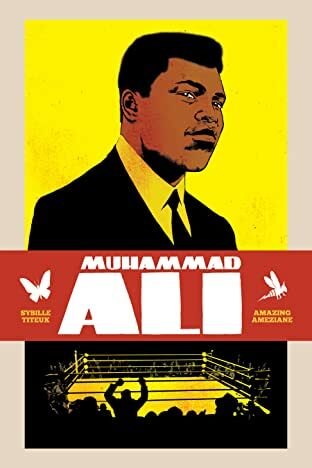 An original graphic novel celebrating the life of the glorious athlete who metamorphosed from Cassius Clay to become a three-time heavyweight boxing legend, activist, and provocateur: Muhammad Ali. Not only a titan in the world of sports but in the world itself, he dared to be different and to challenge and defy through his refusal to be drafted to fight in Vietnam, his rejection of his "slave" name, and ultimately his final fight with his body itself through a thirty-year battle with Parkinson's disease. Witness what made Ali different, what made him cool, what made him the Greatest. * The critically acclaimed French graphic novel, now available for the first time in English. * Focuses on key figures in the Civil Rights movement.